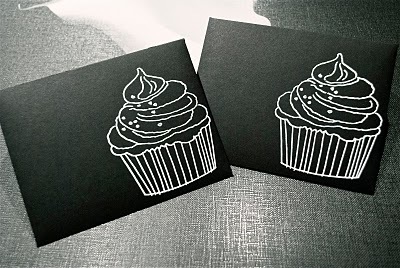 this week i've been delving into the wedding projects big time, but i found time to create some whimsical cupcake envelopes. 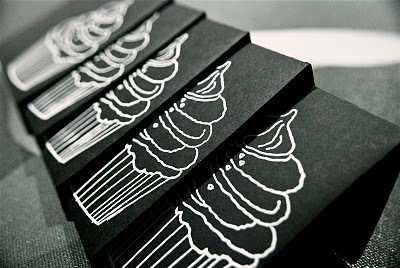 hi, your blog is also oh so sweet! I so love your header, fabulous! Love it!! So so so SO cute, I'm a huge paper fan, it's almost like an addiction. I just love the smell of paper.